Lighthouse Outdoor Lighting of Baltimore creates landscape lighting designs that showcase all the best features of your home and landscape. 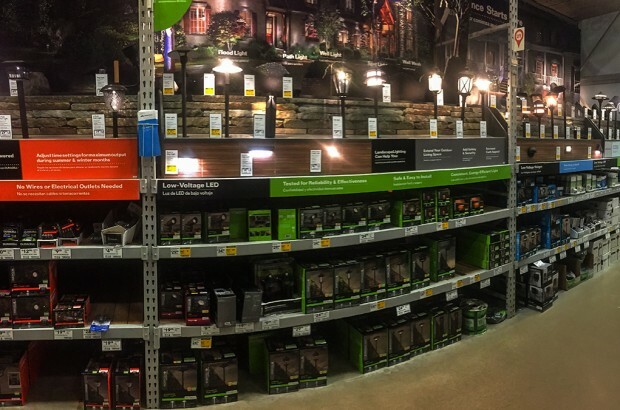 Our designers offer state-of-the-art low voltage LED outdoor lighting solutions to suit your needs and budget. 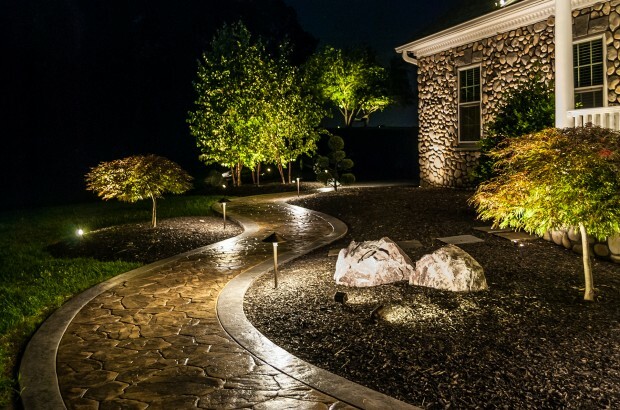 Enjoy a safer, more secure home with great curb appeal with a customized landscape lighting design by experienced certified professionals. 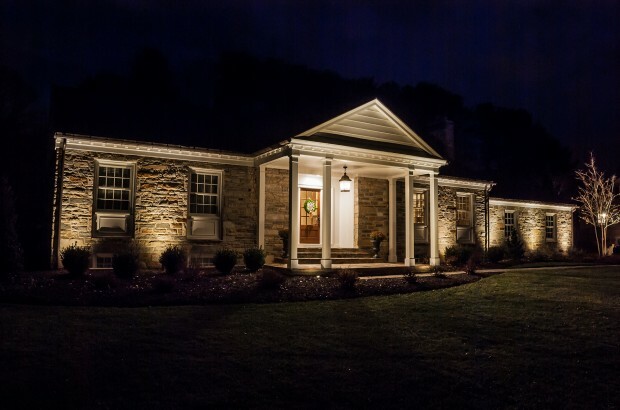 A landscape lighting installation will turn your property into an inviting, safe, and secure home. Our professional lighting installers work with only the highest quality fixtures and equipment and ensure that your property is left spotless as if we’d never been there. All landscape lighting installations include a free estimate and customized outdoor lighting plan. Our Lighthouse Outdoor Living® maintenance program give you the peace of mind to enjoy your outdoor lighting without worrying about upkeep. Each installation includes a one-year maintenance program. We also repair or upgrade existing landscape lighting systems with the latest best-in-class energy efficient solutions available today.  Derrick Jantzi, Owner and Operator of Lighthouse Outdoor Lighting of Baltimore, has earned the trust and respect of many local residents, HOAs, and business owners in his community. Derrick is a member of the Association of Outdoor Lighting Professionals Association (AOLP). 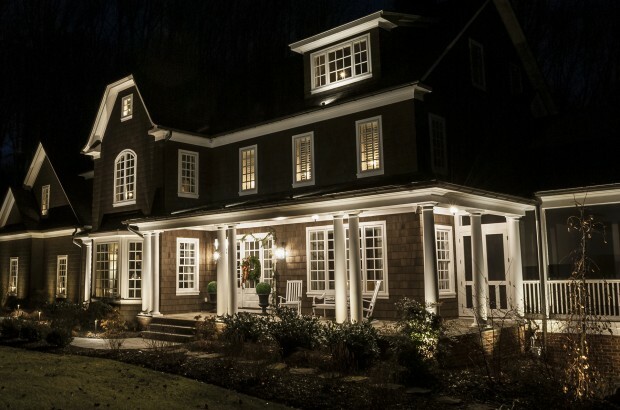 His experience in illuminating homes and businesses is evident in his outdoor lighting systems.